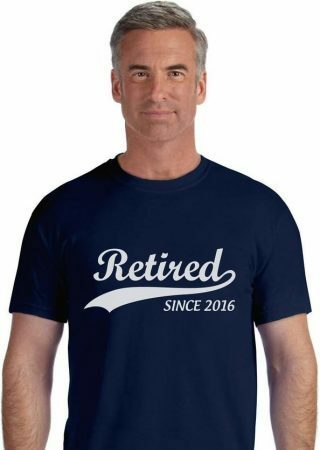 Is someone you know retiring? Perhaps a colleague at work that has earned your respect, or your mom or dad who has spent most of their life working -- now ready to shift their focus to something else. Celebrate their retirement by getting them a gift that shows your appreciation for them. It can be something that has practical uses or a home decor piece that has high sentimental value.